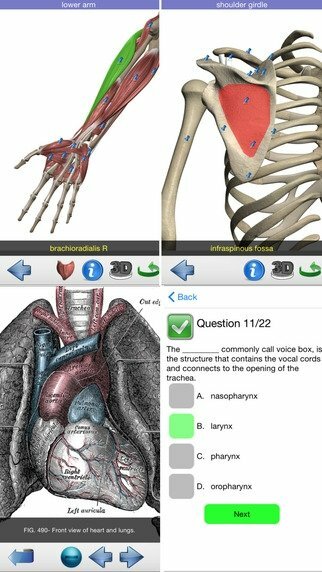 Visual Anatomy intends to be the number-one reference for medicine professionals and students to check up any issue about human anatomy in a graphical and interactive manner from a mobile device, even without an Internet connection. 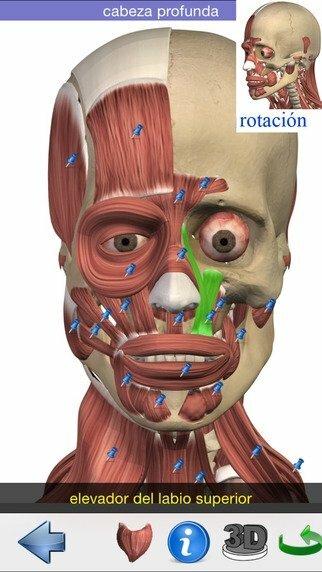 Perfect learn human physiology and anatomy. 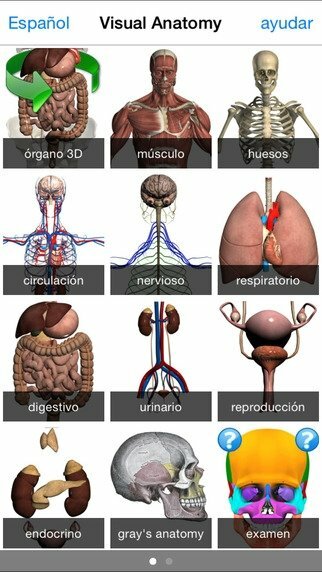 Therefore, it's an educational tool with which you learn in depth about the human body, ideal to show different areas of our anatomy visually or explain diseases, wounds or injuries to patients and students. 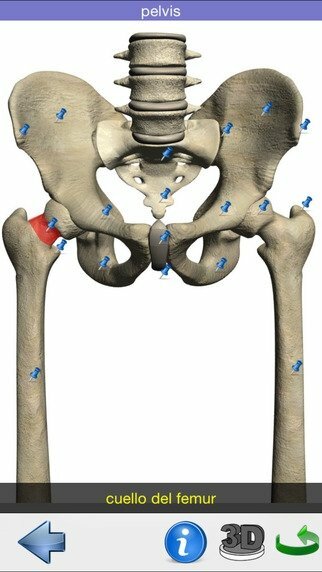 What can I find in Visual Anatomy? 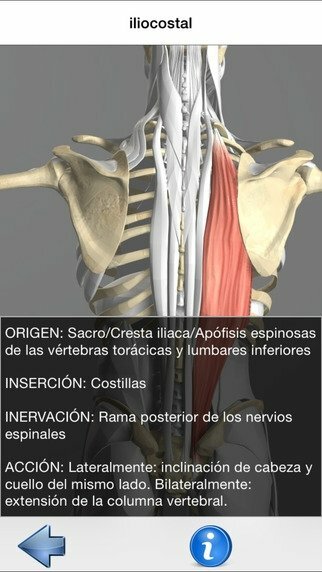 Furthermore, the application comes along with a quiz minigame to put your knowledge about anatomy to the test.